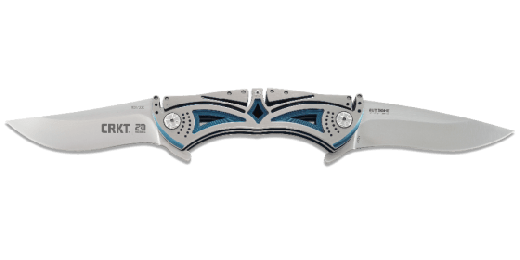 The Tighe Tac™ Two everyday carry knife features a button lock with a flipper that makes it easy to deploy the blade . But its looks are what will turn friends’ heads. 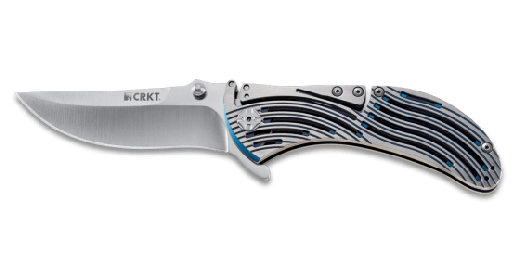 Brian Tighe has always found a way to artfully combine high utility with high style and his latest knife--the Tighe Tac™ Two--does just that. Flip the switch. Fire up conversations. 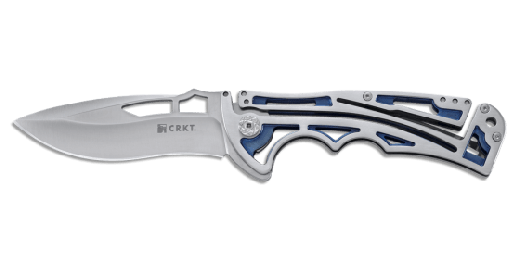 The Tighe Tac™ Two everyday carry knife features a button lock with a flipper that makes it easy to deploy the blade. But its looks are what will turn friends’ heads. 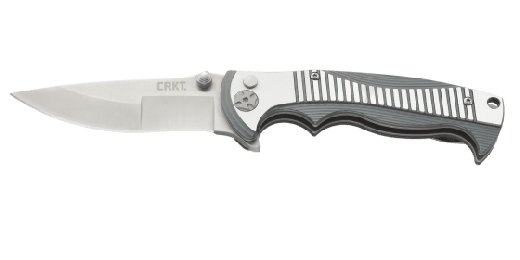 Brian Tighe has always found a way to artfully combine high utility with high style and his latest knife--the Tighe Tac™ Two--does just that. 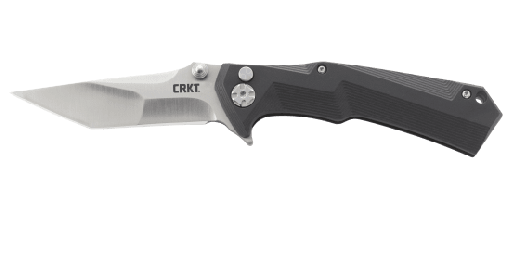 The next generation of the first knife Brian created for CRKT, the Tighe Tac™ Two features a handcrafted clip point blade that gets the job done and looks good while doing it. 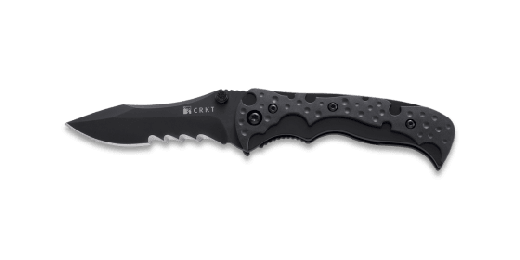 Once open, you’ll see this every day carry is anything but everyday. But it’s the way it closes that’s sure to impress.